Grateful Imperfections: Tis the Season....for the flu? Tis the Season....for the flu? I normally wouldn't blog on a controversial topic such as thing, but having Spina Bifida has compromised my immune system from day one and I have always had a rough go with the flu. It’s something I've always been willing to raise awareness to and this year it seems necessary. The influenza vaccine is the best way to prevent the flu, and flu prevention should be a goal for everyone. 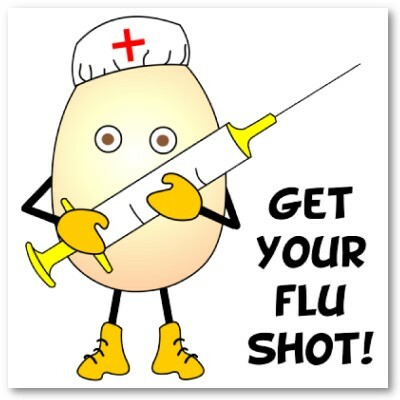 Flu shots and the nasal flu vaccine work by causing antibodies to develop in your body. These antibodies provide protection against infection from the flu virus. Remember that the flu vaccine cannot cause the flu. The flu has always been a rough virus for me to fight. I get a flu shot every year to help fight the flu and to make sure that I don’t spread the virus to anyone around me. The flu almost took my life in my early 20’s and I ended up hospitalized; it was a horrible experience I’ll never forget. It’s a virus that I tend to be a bit fearful of. Now that I’m a mother I worry for the health of my son, so I make sure he gets vaccinated every year as well. I don’t want him to have to suffer from the flu because I didn’t take the time to get him a flu shot and I don’t want him to pass the virus to the other children he’s around at daycare. 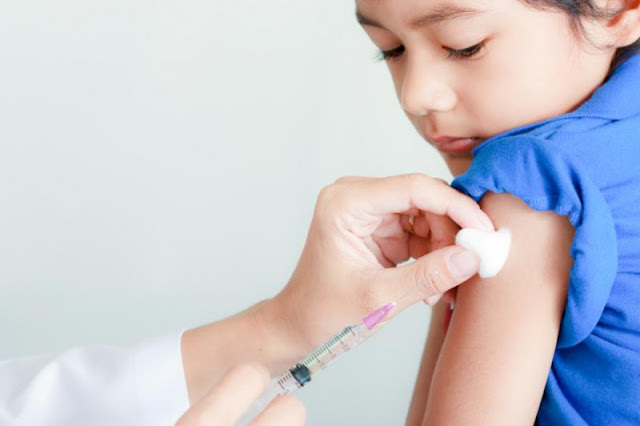 As a parent with a child in daycare I encourage you to at least get your child vaccinated so they can fight the flu and so they don’t put the other children they are around at risk. Please. I know it’s a controversial topic for some and I respect each person’s decision to what they believe is best for themselves and their family. I just wanted to raise awareness to the recent statements from the CDC and to what’s circulating on the news this week. 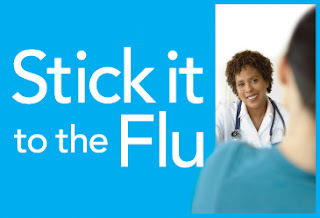 Stick it to the flu and get your shot. For more news information on the recent statements I have included some news links below.